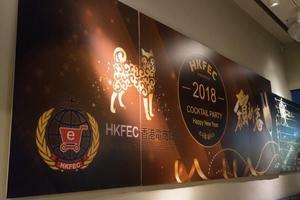 This Chinese New Year is approaching and HKFEC has organized a Chinese New Year gathering to bring all of us together and celebrate this festival! 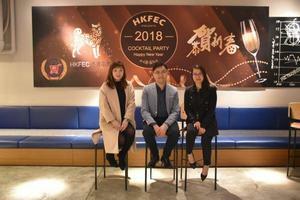 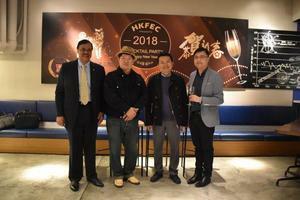 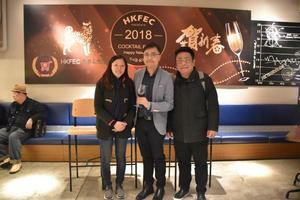 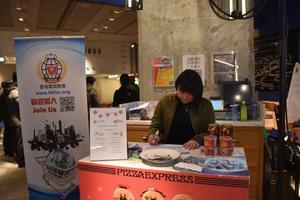 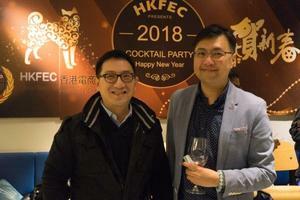 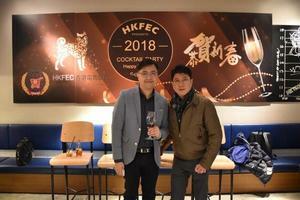 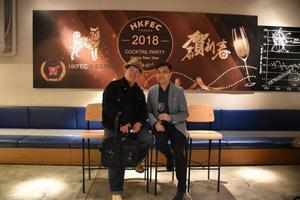 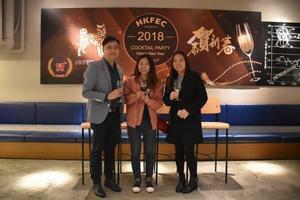 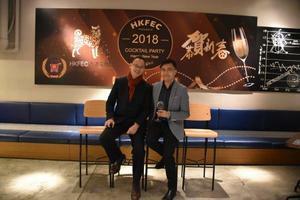 The Hong Kong Federation of E-Commerce 2018 Chinese New Year Cocktail Party was held on the 9th of February, 2018, in Pizza Express, Tsim Sha Tsui, Hong Kong. 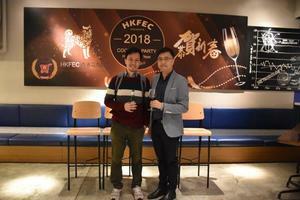 Over 100 guests to came from major e-commerce players and HK Government organizations such as Amazon, ClearGO, PCCW Solutions, UnionPay, Pagevamp, Kingdee, LalaMove, GS1, Yamato, Glory Sky Group, VTL, Hong Kong Courier Association, Hong Kong Myanmar Chamber of Commerce, Intertek, IPD, HK Customs, Consumer Council, China Inspection, HKTDC and many more. 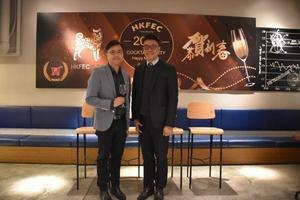 HKFEC hopes to host many more events in this coming year, we truly look forward to receiving your valuable support. 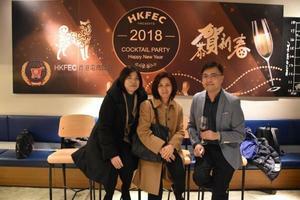 For more information, please feel free to contact Ms. Katherine Cheung at +852 2117 3986 or Email to katherine@hkfec.org.